We thank you for participating on the success of this 2019 edition! Don’t miss the photo gallery. More than 1000 delegates were attending to exchange & debate about the new medical trends. 145 speakers brought their knowledge & shared their techniques. And a special thanks to the ever-increasing number of sponsors! 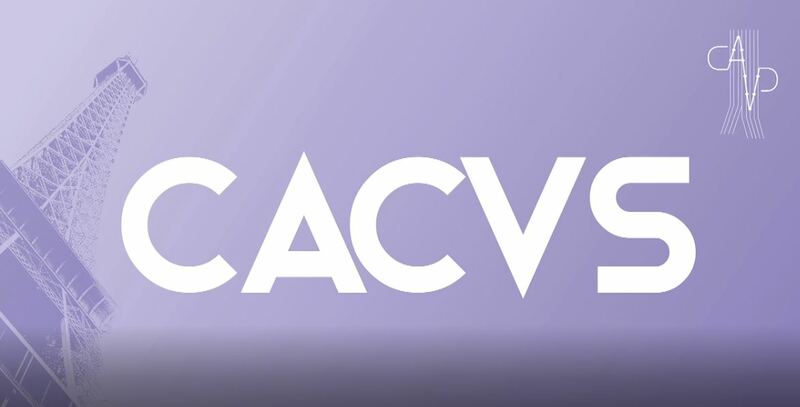 Watch again CACVS 2018 presentations.